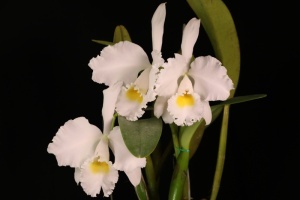 We continue to use the genus names per Sanders. 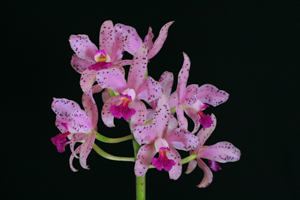 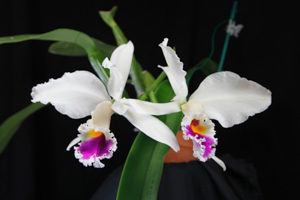 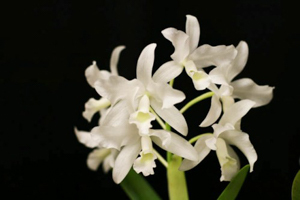 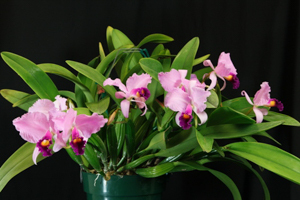 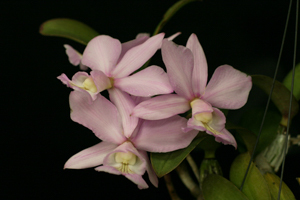 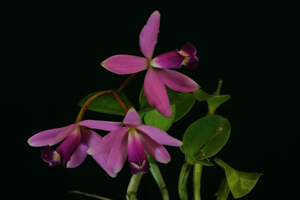 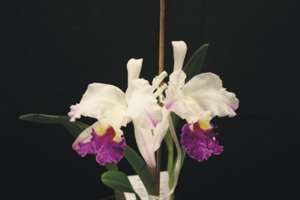 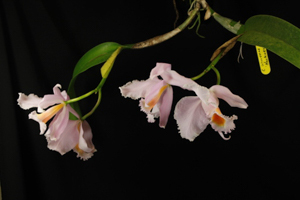 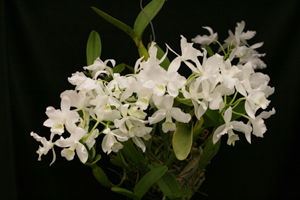 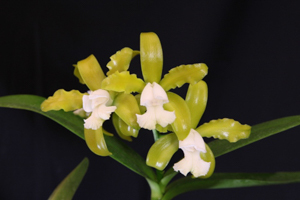 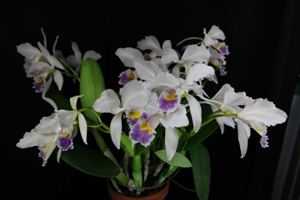 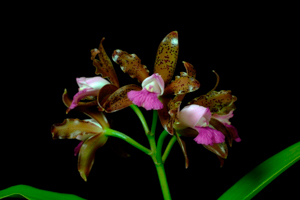 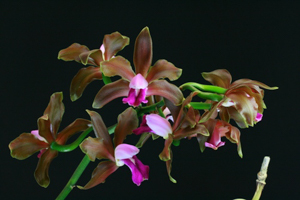 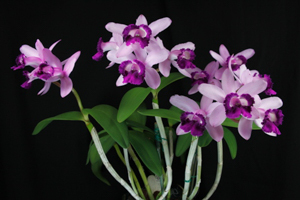 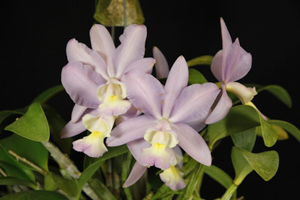 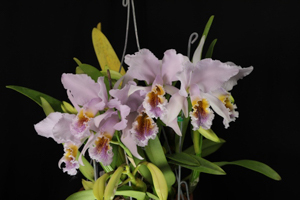 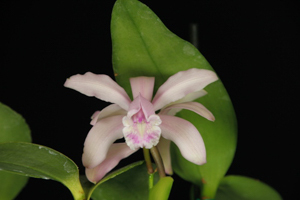 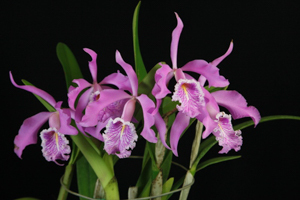 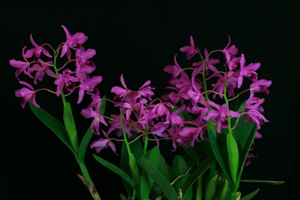 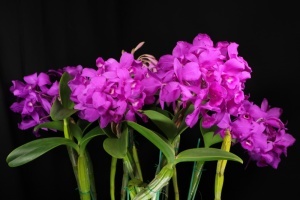 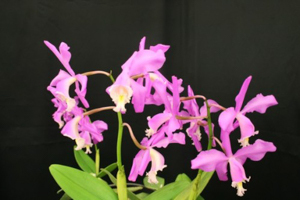 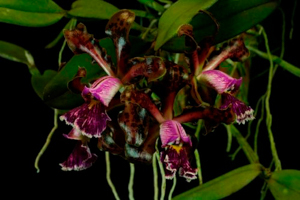 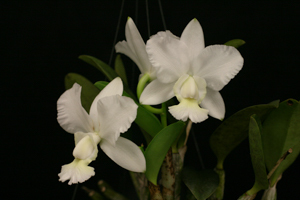 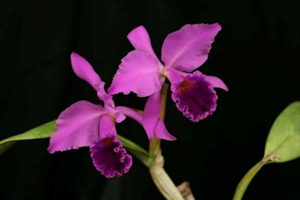 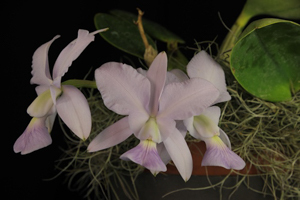 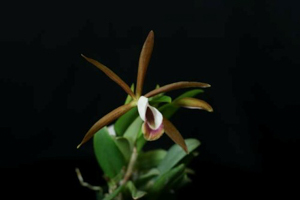 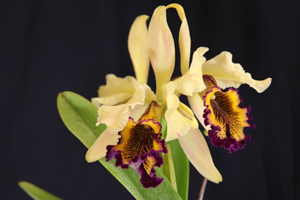 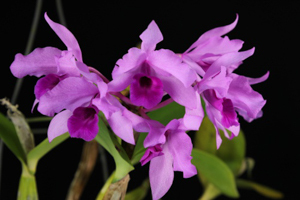 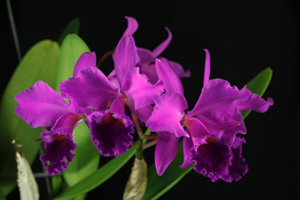 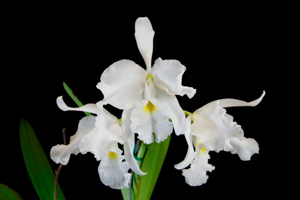 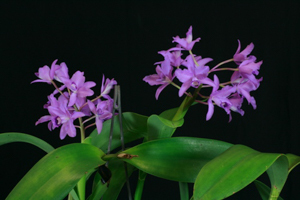 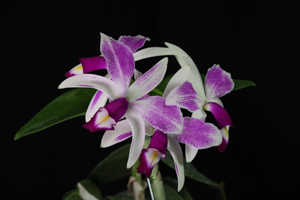 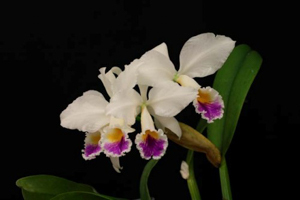 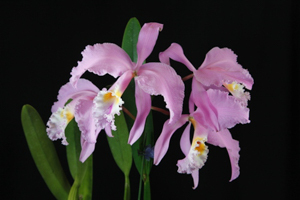 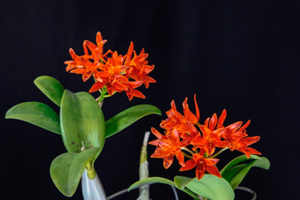 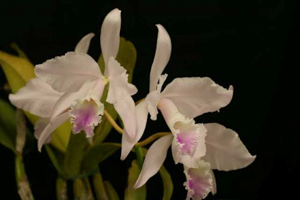 There have been many changes in taxonomy accepted by the RHS and AOS, species in this genus are now known as Cattleya (C.) and Guarianthe (Gur.). 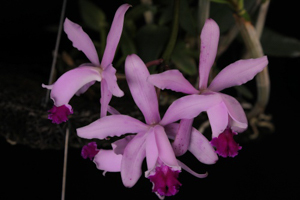 In the hope of avoiding confusion, we also show the new genus names in parentheses where different from Sanders nomenclature.